Sunday, June 2, Noon - 4 p.m.
What to expect: Vendors, Politicians, Live Music, Food (suggested $10 donation), Networking, Activism, Kids Activities, Arts & Crafts, and More... 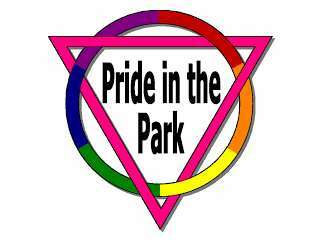 There will be a ceremonial ribbon cutting with dignitaries present to officially kickoff the Pride season in Minnesota at Noon sharp! Significance of this event: It's the 15th Anniversary East Central Minnesota Pride. This year marks the 50th Anniversary of Stonewall, the modern gay rights movement.